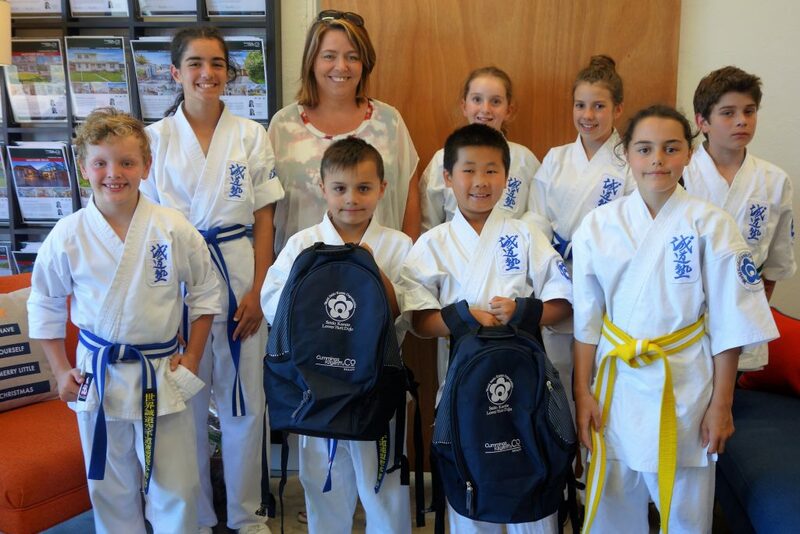 Without the generosity of sponsors like you we would not be able to get our talented juniors overseas to compete in international tournaments..
Pictured: Diane Cummings and some of the Junior Academy Group students…. 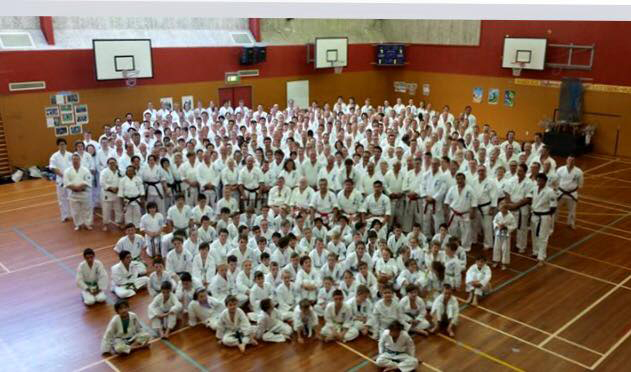 What an amazing day for all of New Zealand…..
Congratulations from Everyone at SEIDO Karate Lower Hutt Dojo…. 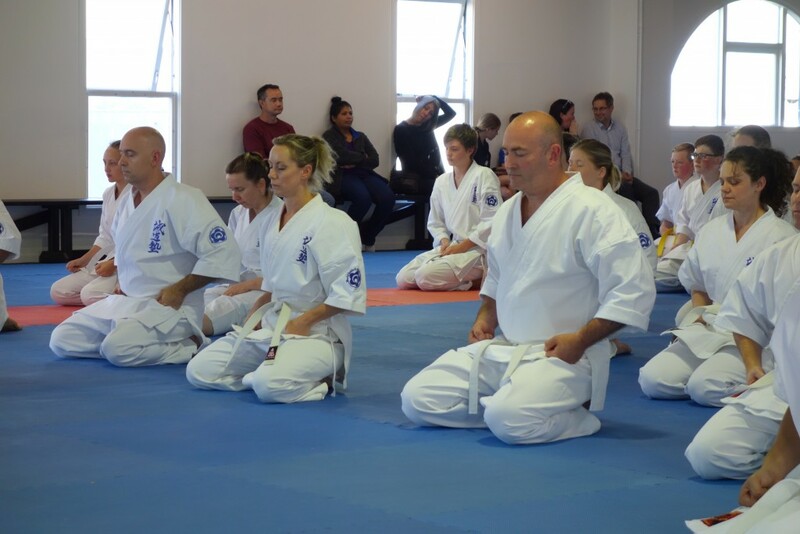 amazing dedication to Karate and service to Community…. 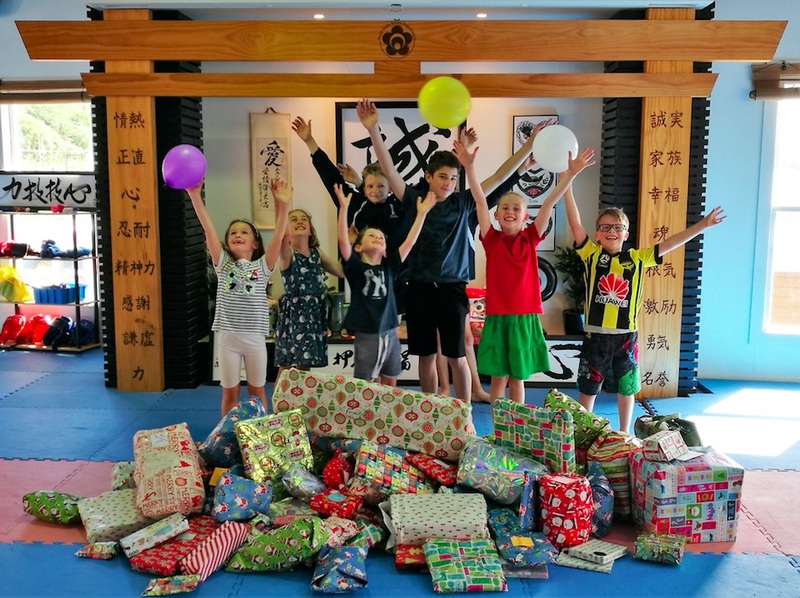 This year the Dojo’s chosen Charity was The Salvation Army and their “Adopt a Family” Programme for Christmas…. 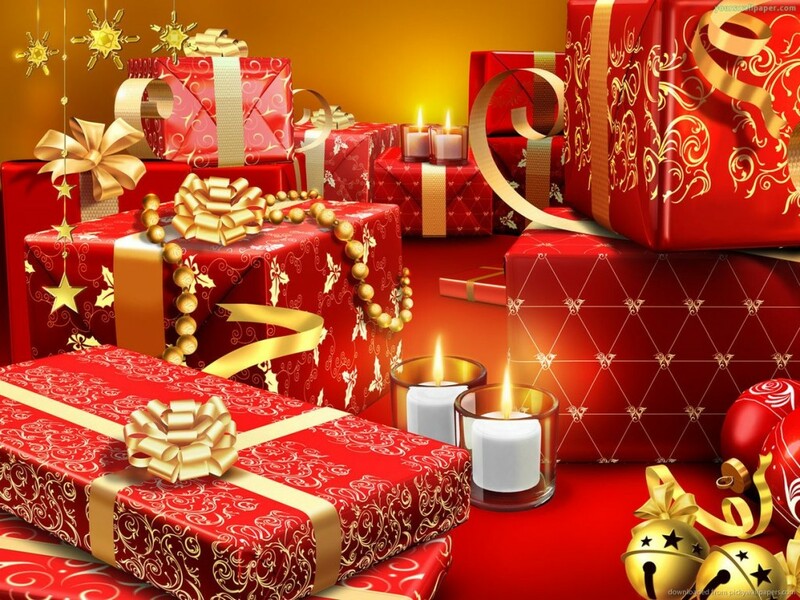 The Salvation Army do an incredible amount of work and they are an amazing organisation…. We hope that the many gifts will bring many smiles and festive season happiness to our 2 adopted families..
Wishing you much love and togetherness this Christmas…. Welcome everyone to our Beautiful New Dojo Premises…Classes start here today…. 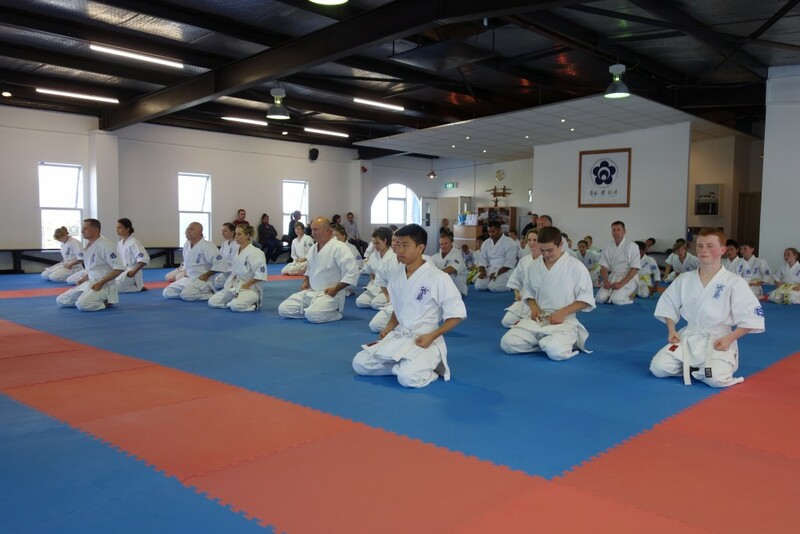 It was a wonderful weekend for all at the Christchurch Shibu’s 50th Anniversary celebrations…. 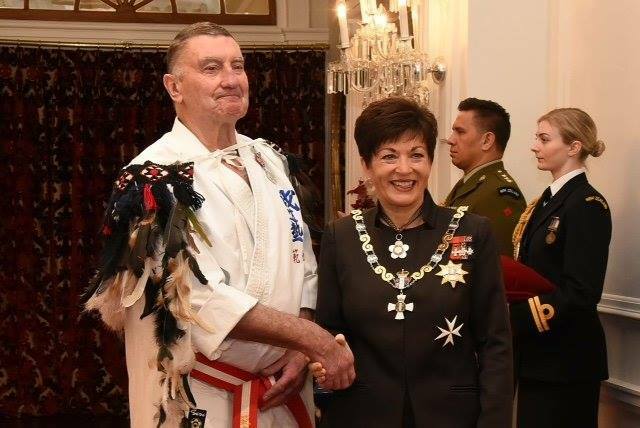 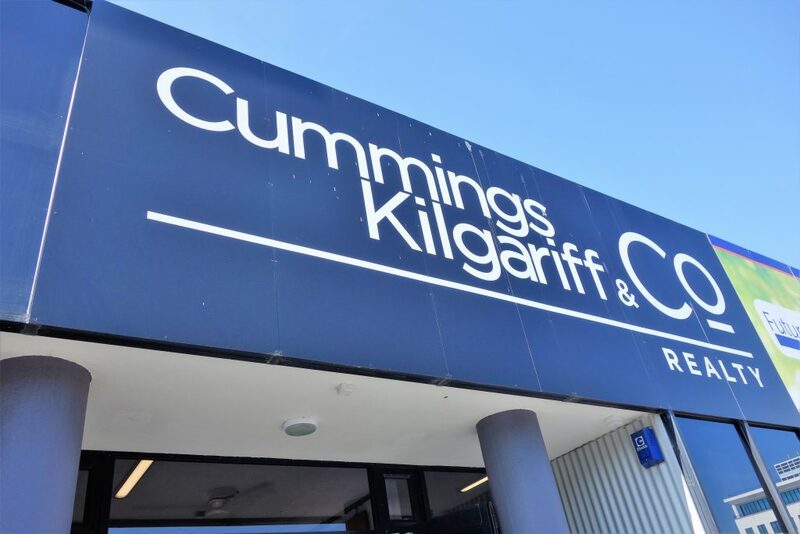 The momentous occasion being celebrated by all amidst an atmosphere of appreciation, remembrance, privilege and reconnection….. 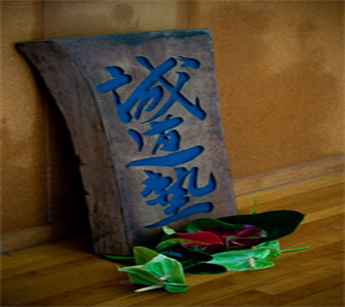 Thank you Hanshi Renzie for your continued guidance and direction…. 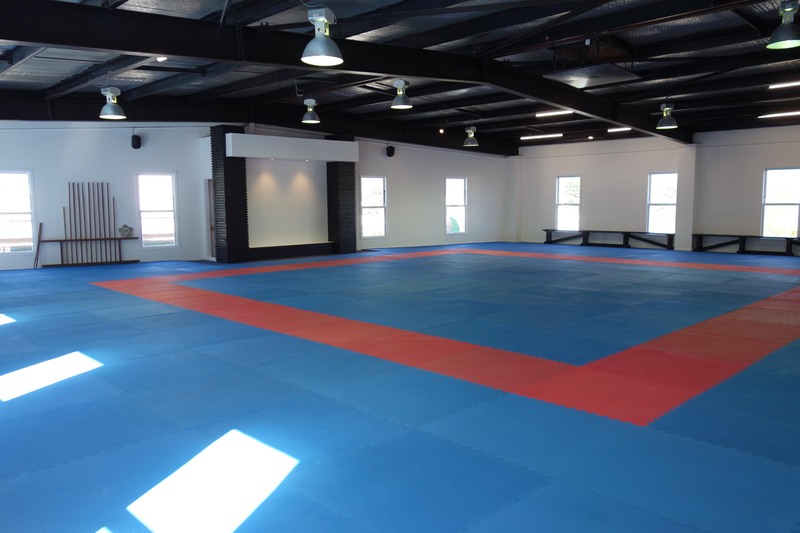 It is with much pleasure and privilege that I announce that we will be moving our wonderful little Dojo to new premises…. 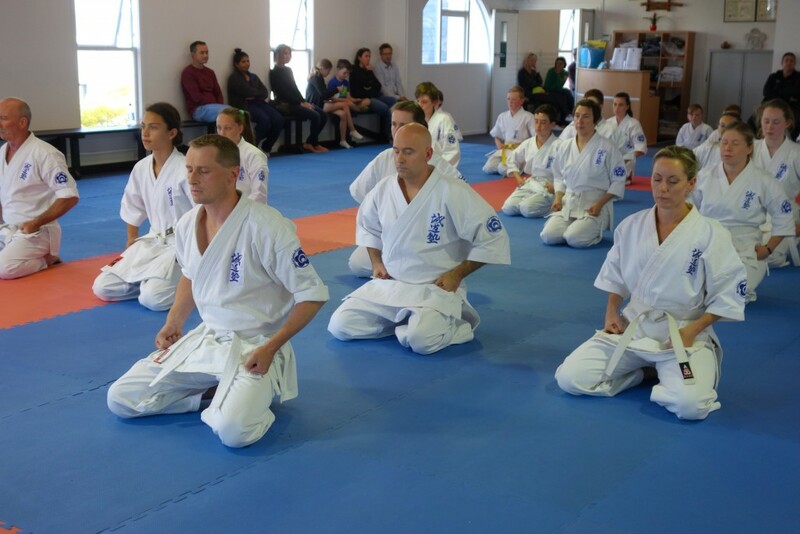 I would like to express my sincere and deepest thanks to everyone for your amazing dedication and support of our wonderful little Dojo…. 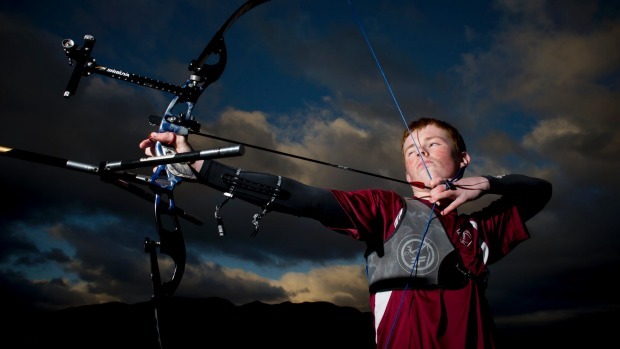 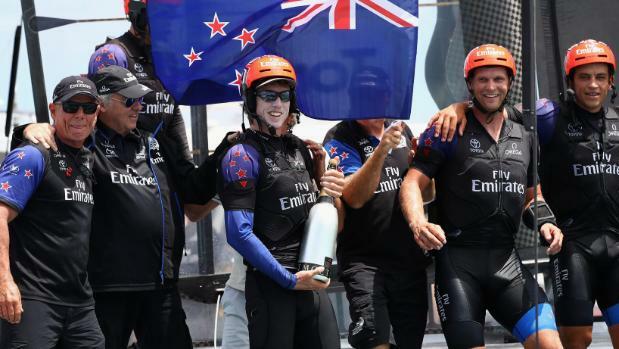 Hamish has achieved much success and these achievements were recently acknowledged with a wonderful article in the Wellington’s Dominion Post this week….